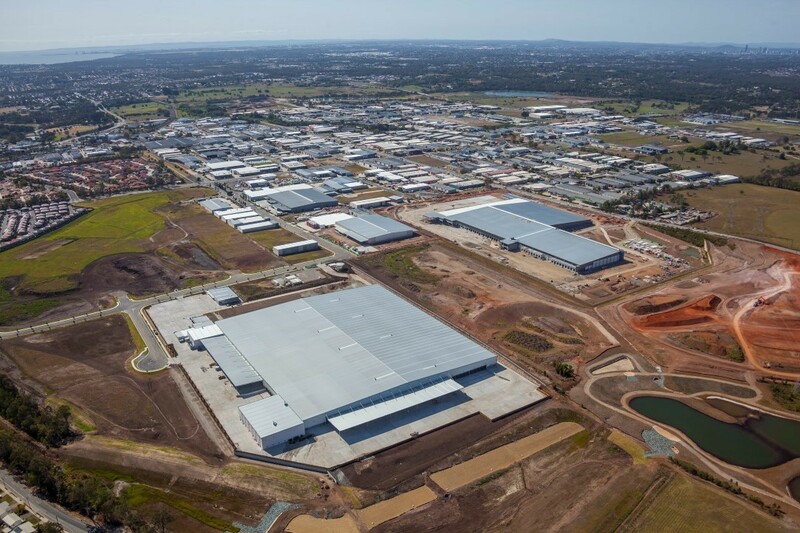 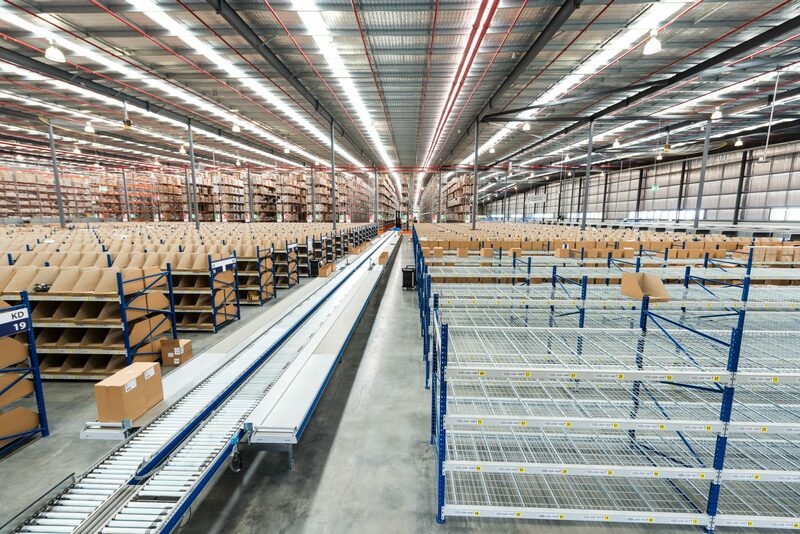 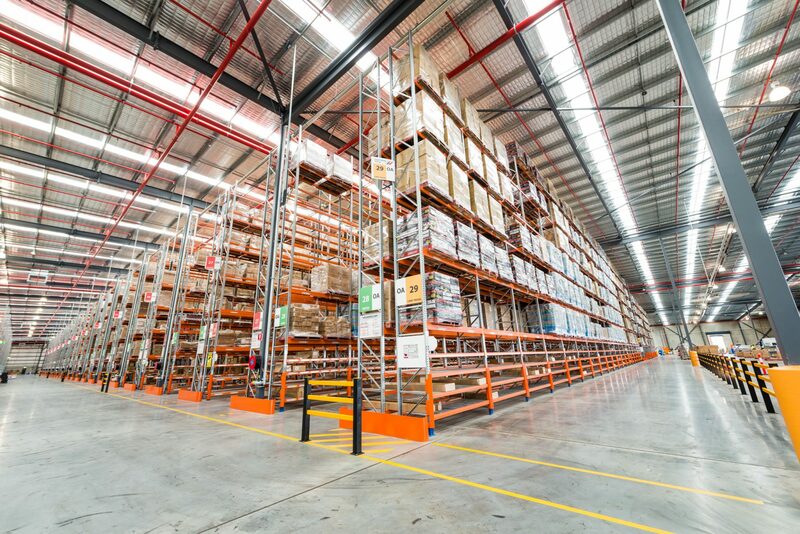 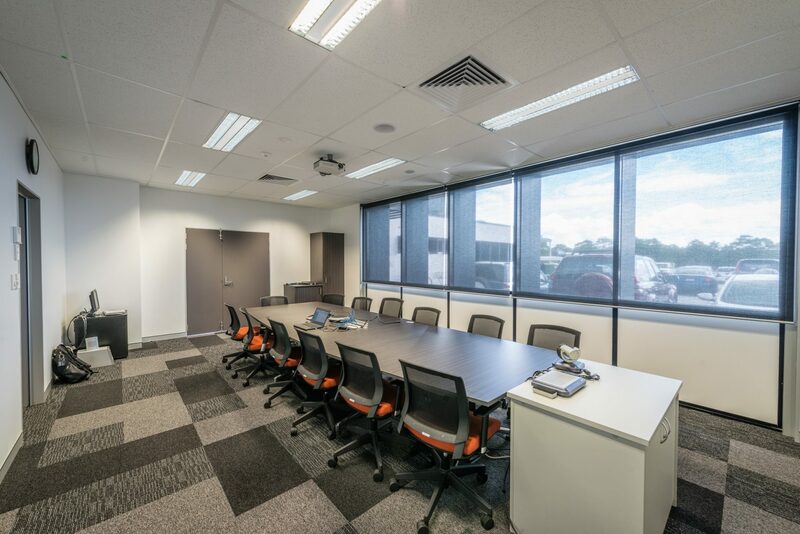 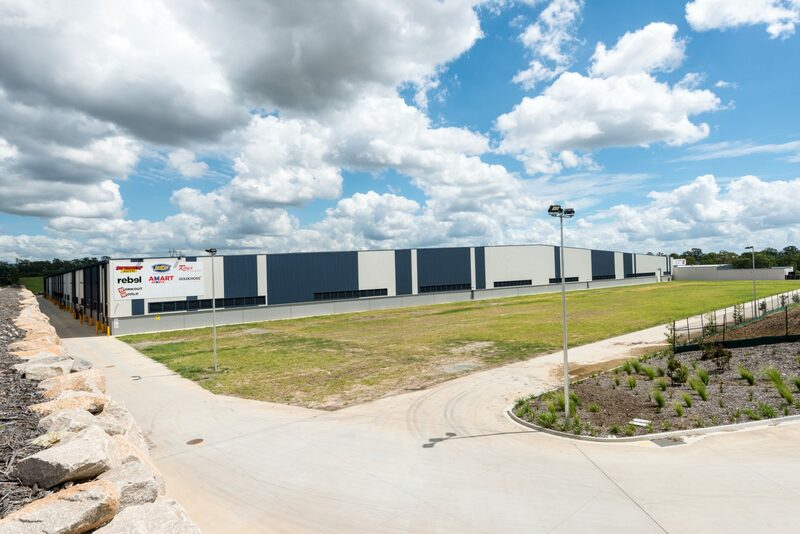 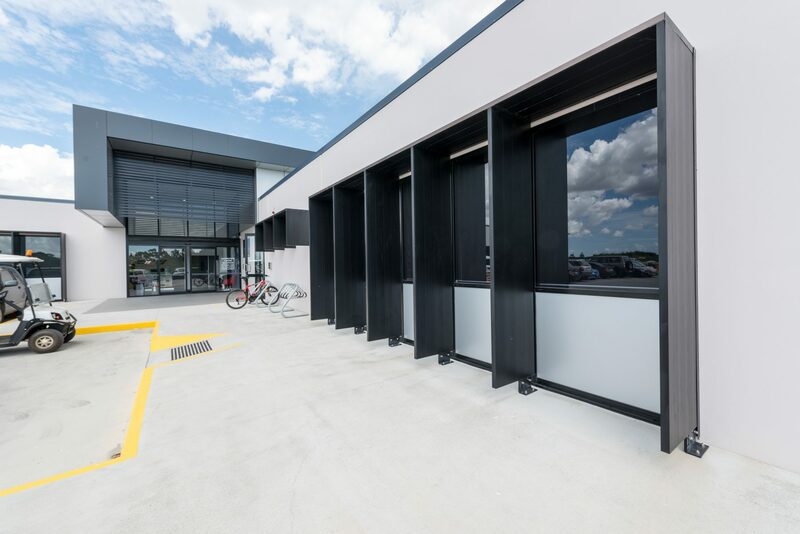 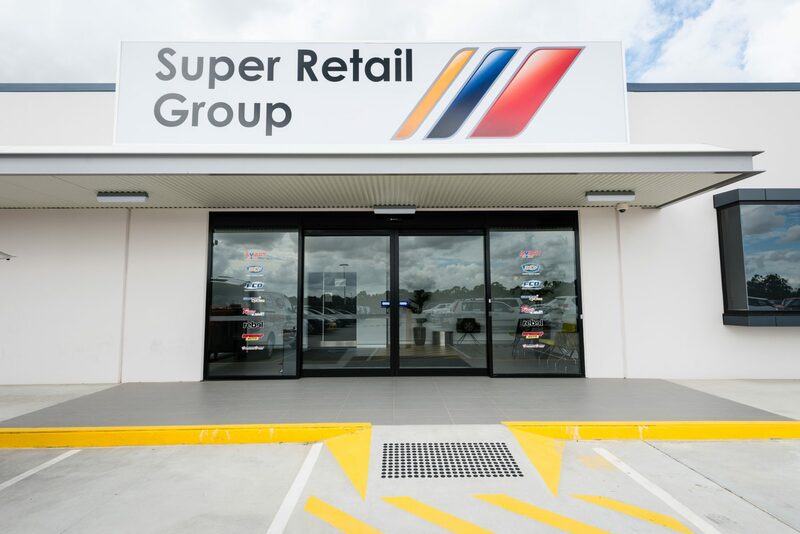 The SRG Distribution Centre involved the construction of a new 40,000m2 warehouse building with an ancillary warehouse office building and associated store support office building. 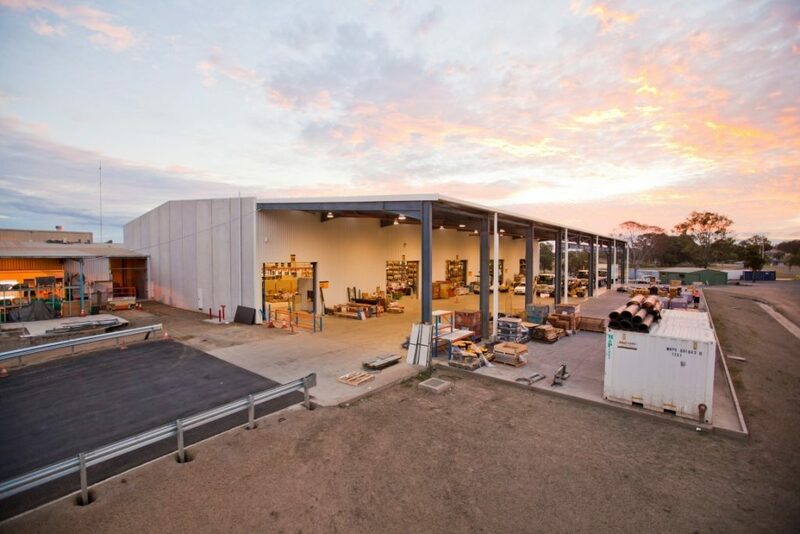 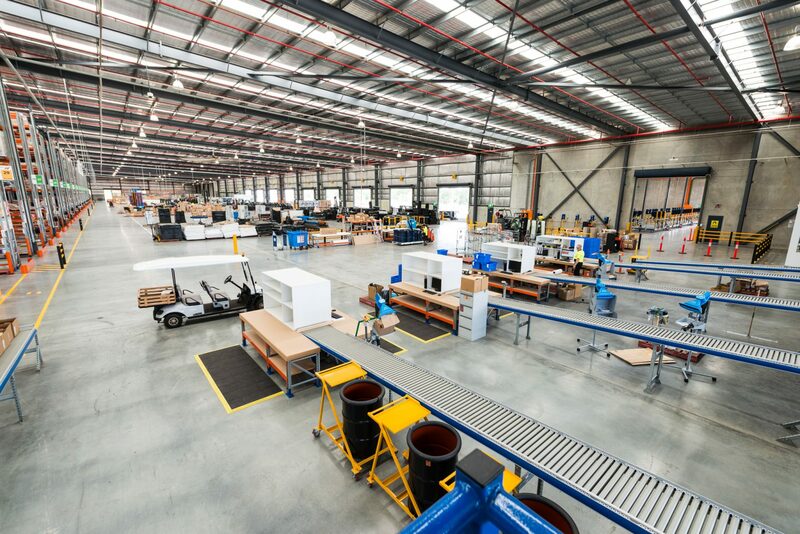 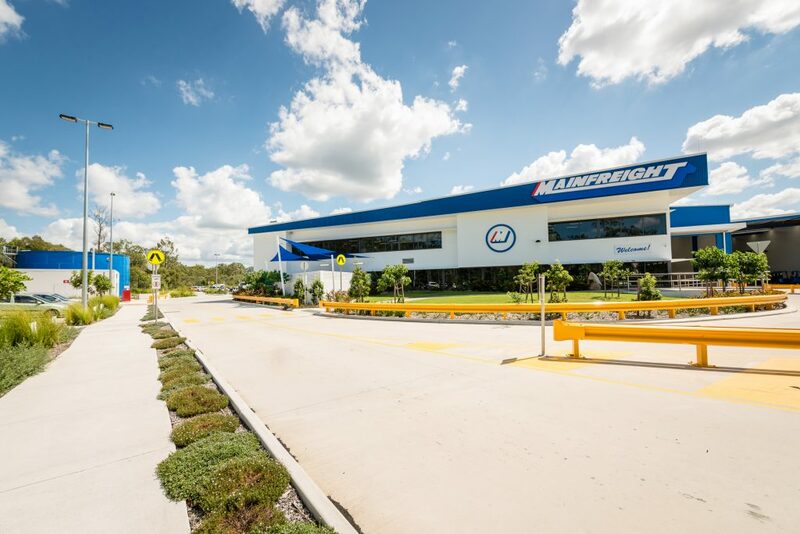 Aside from the construction of the warehouse (built for the storage of some hazardous goods), a warehouse office and a separate administration support building, works included the installation of a fibrecrete slab, high-hazard sprinklers, smoke exhaust and a battery store facility. 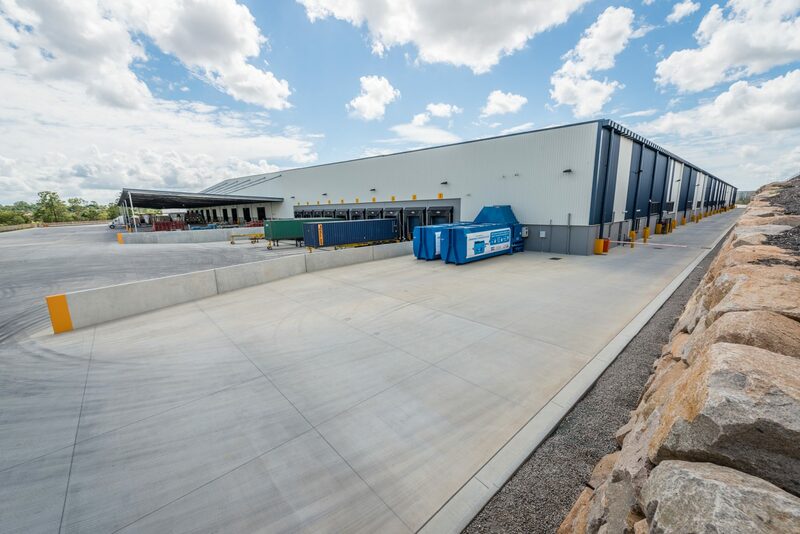 The design of the centre incorporates environmentally sustainable initiatives such as the inclusion of settlement ponds, oil separators to treat contaminated water and energy-saving lights and provides support facilities for receipt, order fulfilment and the dispatch of goods.